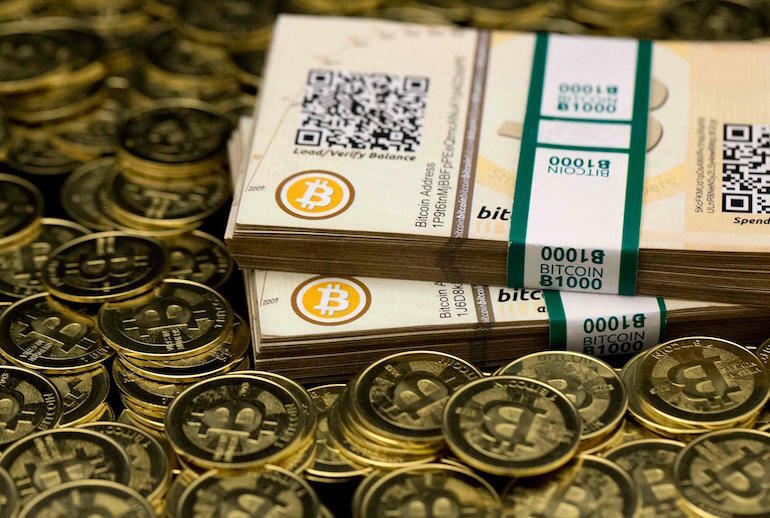 Home / Unlabelled / Who created the bitcoin? Been talked about for the first time in 1998 by Wei Dai cypherpunks mailing list, the writer's idea was centered around a new form of money support encryption to control create deal, a substitute for central authority. The first application and confirmation principle in 2009 by Developer Satoshi Nakamoto. 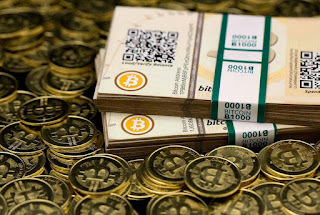 Payments are recorded in the General ledger system using its own unit of account, which is also called bitcoin.